If you think that nothing grows in the desert, then you are wrong. 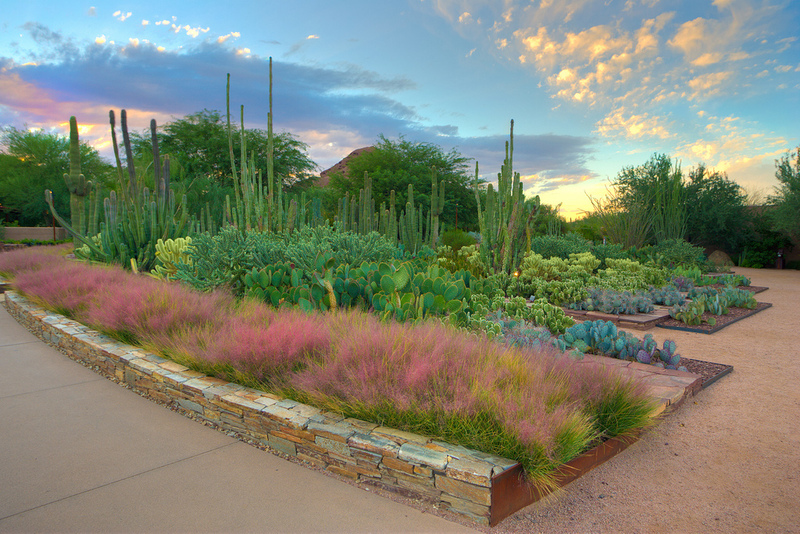 Visit the Desert Botanical Garden in Phoenix, AZ to see just how lush the desert landscape can be! At The Desert Botanical Garden, you can see all of the different plants that grow in the desert – from trees and shrubs, to cactus and flowers. There’s so much to see and plenty of activities. If you’re looking for a good deal, you can often find coupons online for entrance into the garden. Often for half-off pricing. Garden admission is free the second Tuesday of every month, from 1-8 p.m. The has been around for more than 75 years! It was first incorporated in 1937 and now encompasses over 145 acres with over 50,000 unique plants on display. 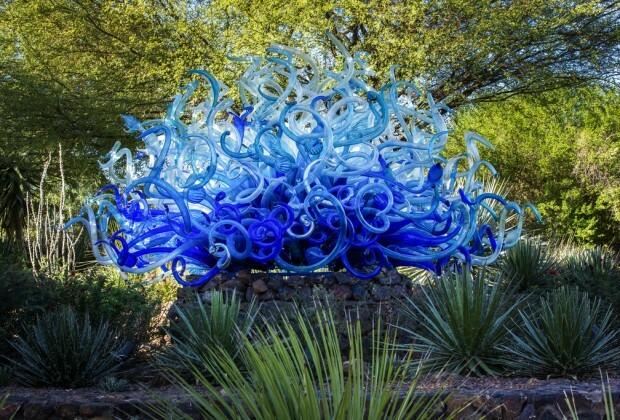 More than 640,000 people visit the garden every year making it one of the top destinations in Phoenix. It’s also no secret that the majority of people visit during the winter months because that’s when it’s an average of 75 degrees in the day. 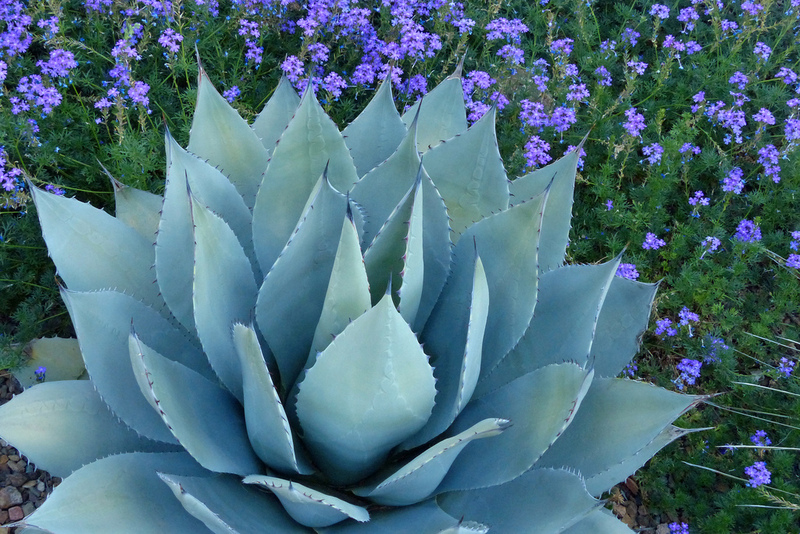 The Desert Botanical Garden has a wide variety of online outreach programs, and you can browse photos and videos on their Facebook, Flickr, and YouTube pages. They do a really great job with publishing and interacting with people online. On Facebook, they have a number of photo galleries devoted to birds. There are also a number of really great places to take photos of desert cacti. Here, if you wish, you can take some really amazing photos of usually hard-to-find and rare cactus. In addition, the park has some really great views – you can take pictures with and without a desert landscape in the background. Several trails offer scenic overlooks affording views of the Phoenix skyline. Location: The Desert Botanical Garden is located in Phoenix just north of Papago Park and the Phoenix Zoo. I’m from Davenport, Iowa. I came to Phoenix to see family and fell in love with this state and this park. Absolutely beautiful!